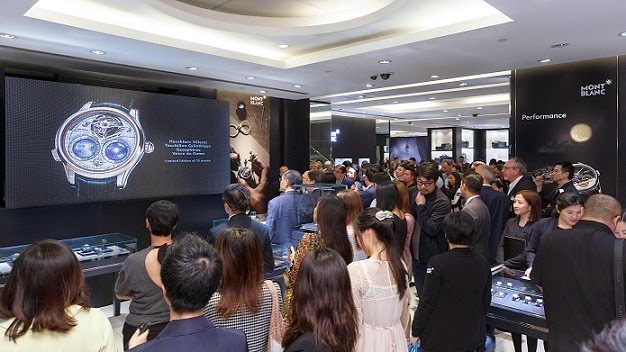 Celebrating the success of the debut of its 2015 novelties launched at SIHH earlier this year, fine watchmaking Maison Montblanc is staging an exhibition from the 11th to the 26th of April 2015 at its boutique at 1881 Heritage in Tsim Sha Tsui, graced with a series of activities including watchmaking workshops hosted by master watchmaker Julien Miribel and a cocktail party held earlier. 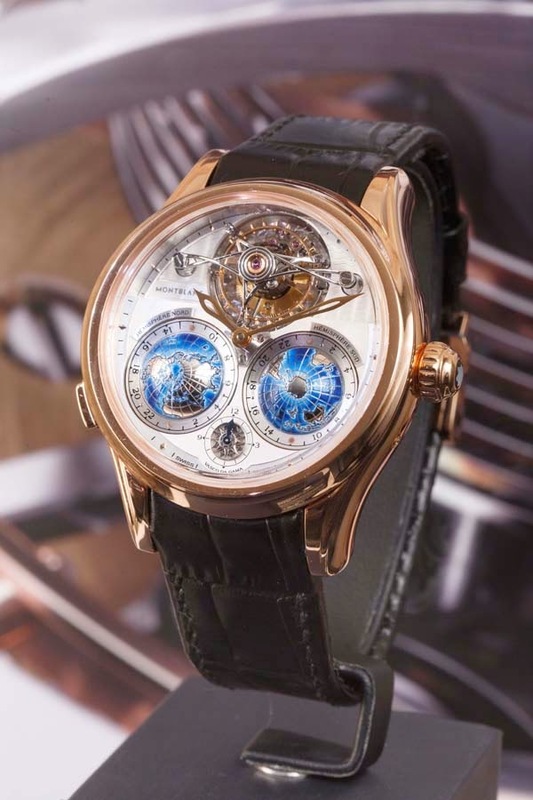 MontBlanc introduced the two highlighted pieces – the Montblanc Collection Villeret Tourbillon Cylindrique Geosphères Vasco da Gama and the Montblanc Heritage Chronométrie ExoTourbillon Minute Chronograph Vasco Da Gama Limited Edition, have created a major sensation among the watch enthusiasts in town. 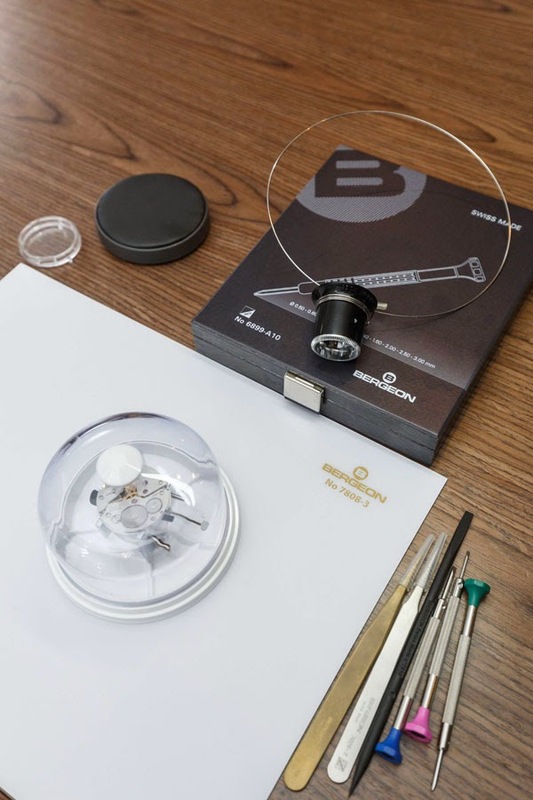 An exhibition saluting Vasco da Gama and his sailing adventures is held at the Montblanc boutique at 1881 Heritage as a tribute to the first seafarer who had voyaged to India around the southern tip of Africa. 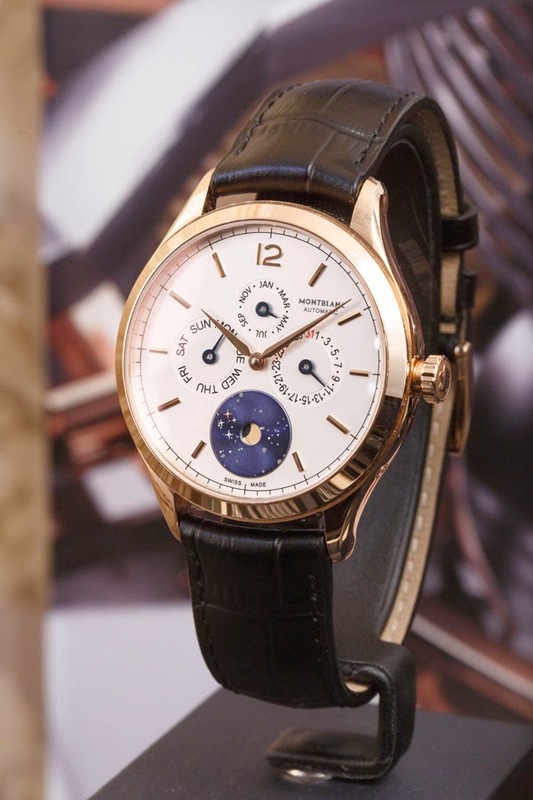 Complementing the product highlight the Heritage Chronométrie collection are the Southern Cross used on the moonphase display of the Montblanc Heritage Chronométrie Quantième Annuel Vasco da Gama, a Q&A area of the Heritage Chronométrie collection and a close-up of the Tourbillon Geosphère. 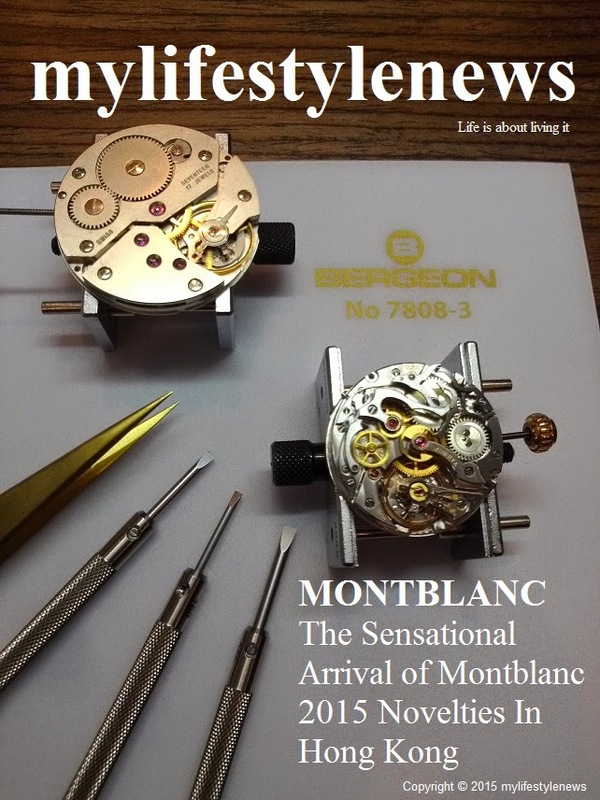 Visitors are invited to appreciate Montblanc’s ceaseless pursuance on “Precision”, “Mastery”, “Performance” and “Exploration” that has helped to build the Maison as it is today one of the most well respected maisons in the watchmaking industry. 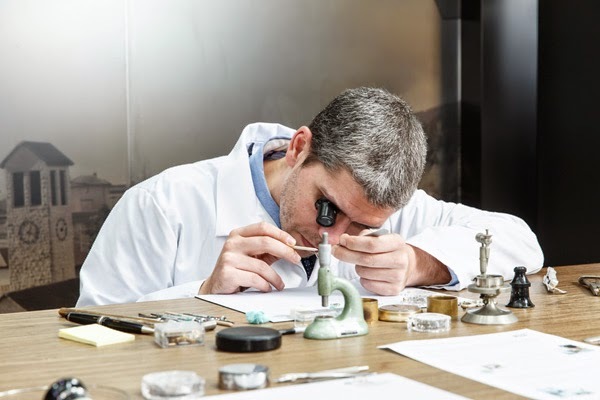 An exclusive watchmaking workshop was held to join with master watchmaker Mr. Julien Miribel at the Montblanc boutique at 1881 Heritage. 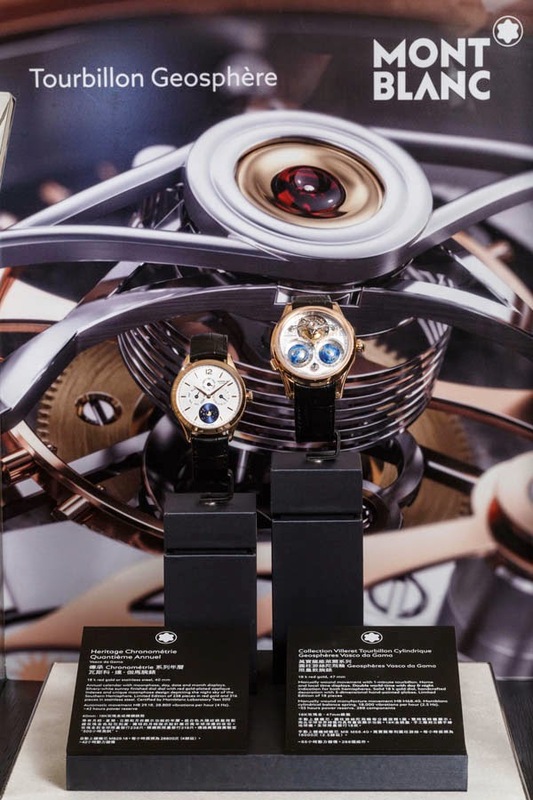 Under the guidance of Miribel, participants are offered the opportunity to dismantle and assemble a watch movement as well as to appreciate the unparalleled craftsmanship of the Villeret movement that Mr. Miribel had brought all the way from Switzerland as well as an exclusive cocktail celebrating the arrival of the 2015 novelties in Hong Kong and to unveil the Villeret Tourbillon Cylindrique Geospheres Vasco da Gama and the Heritage Chronométrie ExoTourbillon Minute Chronograph Vasco Da Gama Limited Edition. The Tourbillon Cylindrique Geosphères Vasco da Gama features an unprecedented combination of a cylindrical tourbillon and a unique triple time zone indication. 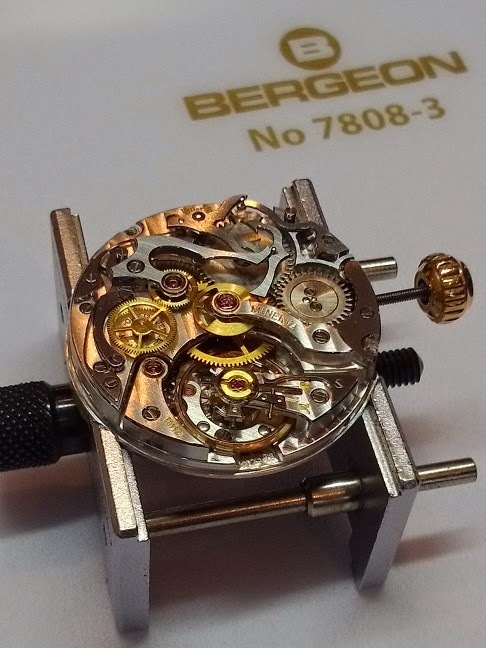 Strictly limited to 18 pieces, it is a revolutionary wristwatch that pushes the boundaries of fine watchmaking with utmost performance and spectacular aesthetics. The Heritage Chronométrie Collection unites fundamental virtues of fine watchmaking, the best Swiss craftsmanship, and Montblanc’s own tradition. 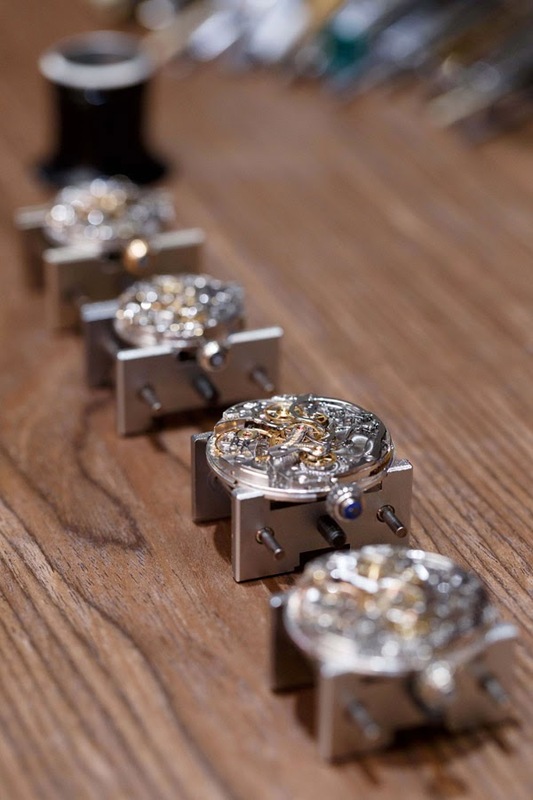 These are reflected in its refined cases and innovative mechanisms. 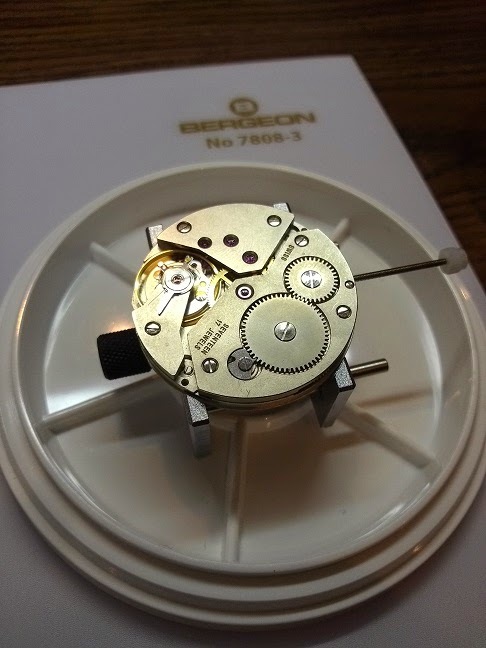 Produced in a limited edition of 60, the Heritage Chronométrie ExoTourbillon Minute Chronograph Vasco Da Gama Limited Edition features a chronograph as well as a patented one-minute ExoTourbillon with stop-second mechanism at 6 o’clock, further enhancing Montblanc’s status among the watchmaking maisons.